Looking for the best product to stack on muscle without the risk of side effects? 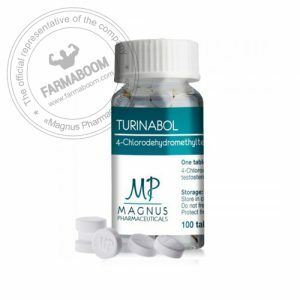 Turinabol is one of the best products on the market to help control weight and gain muscle. 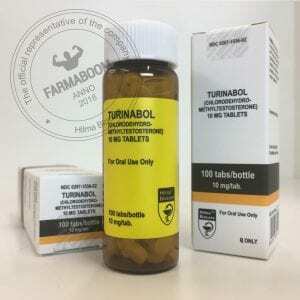 Turinabol is a combination of the chemical structures of Dianabol and Clostebol, which eliminates the problem of water retention and excessive side effects. It’s ideal for athletes who compete in competitive sports or bodybuilding. For those looking to be stronger, more performant, and build a hard, muscular body, TuriGen is ideal. It’s a very powerful steroid for bulking. Turinabol is the best combination with the benefits of Anavar and Dianabol but with minimal side effects. There is just one step to reach these incredible results in few weeks and it’s called TuriGen 10. 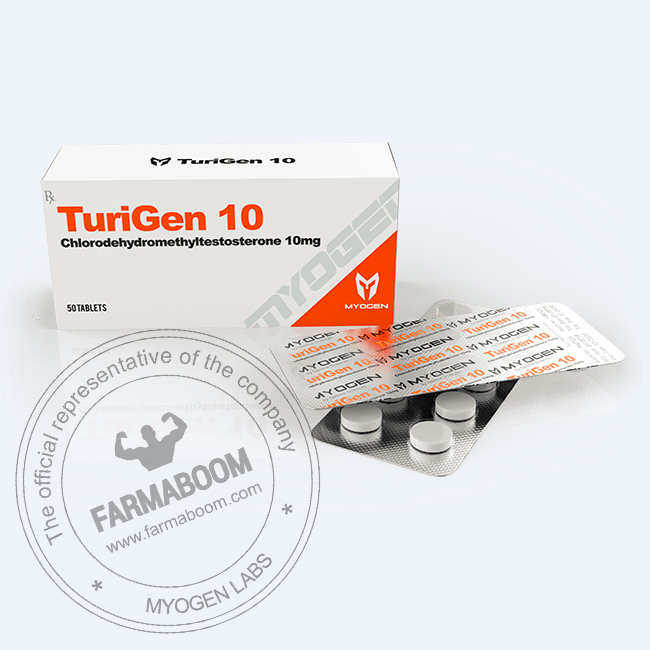 TuriGen 10 users begin to notice a measurable increase in muscle endurance and general performance almost immediately. It is the ideal anabolic compound for individuals who are seeking steady and high quality consistent gains. It eliminates the problem of water retention that is usually associated with Dianabol. Turinabol helps to recover from injury and it provides better stability with regard to both hormonal issues and by way of gains. On the androgenic scale, Turinabol has zero rating. It means there are no aromatization effects that will take place, so users can expect steady progress when it comes to their gains. One of the best products available on the market. Turinabol is preferred by athletes because it offers a lot of benefits to experience slow, quality gains with fewer side effects than methandrostenolone. It has a positive impact on both nitrogen retention and protein synthesis. 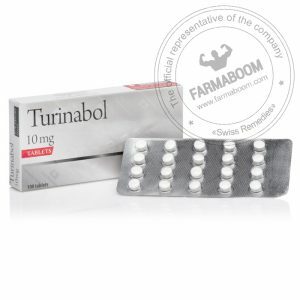 Turinabol helps to build red cells and increase the blood oxygenation and in turn, muscle endurance. The user experiences muscle gain that is both sustainable and significant. It is very effective in the cutting phase of a true off season cycle. It offers protection to the user against lean tissue loss and also increases muscle hardness. 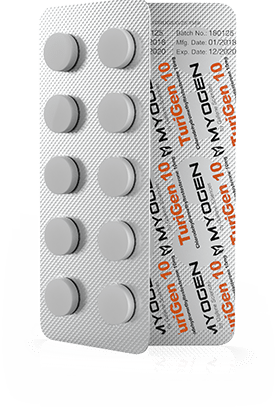 TuriGen 10 provides better stability and control regarding hormonal issues. Also it helps athletes to recover in the process of injuries. It provides decreased strain on ligaments and joints of the user.